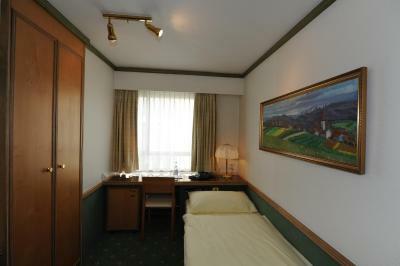 Lock in a great price for Hotel Arlette Beim Hauptbahnhof – rated 8.6 by recent guests! 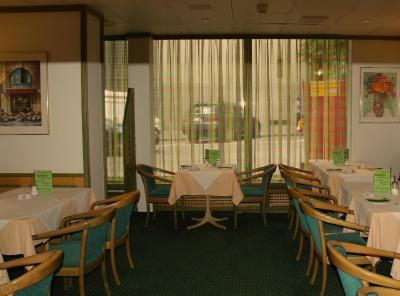 We loved the mid-Century Modern aspect of this hotel (perhaps it actually hasn't changed since the 60s/70s!) 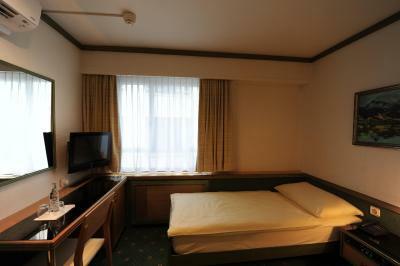 It is very clean, and the bed was firm and comfortable. The hotel seems to be run by an older couple who are hospitable. 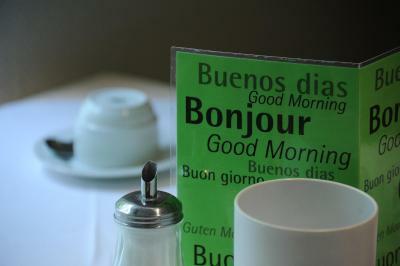 The woman serving breakfast was very nice. We would stay here again. 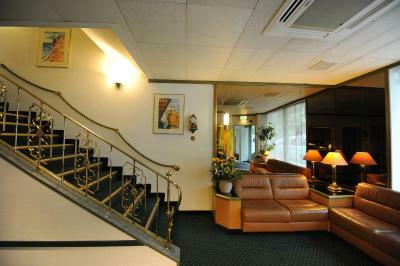 The location was perfect; just a short walk to the train station and old town area. The staff were really polite and nice. The breakfast simple but good. 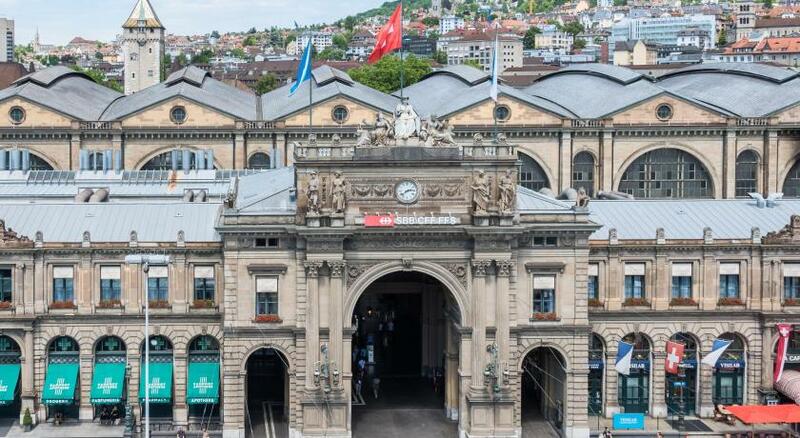 Location was fantastic, right by the main train station. 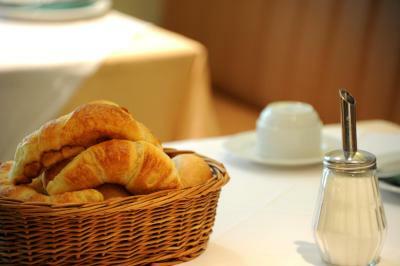 Staff was excellent and helpful, breakfast was appropriate. 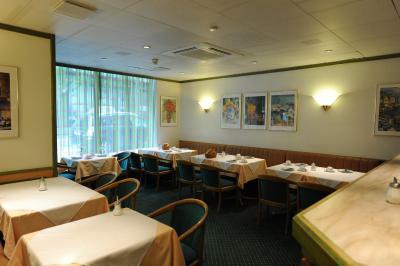 Good location near Hauptbanhof and walking distance to many restaurants. 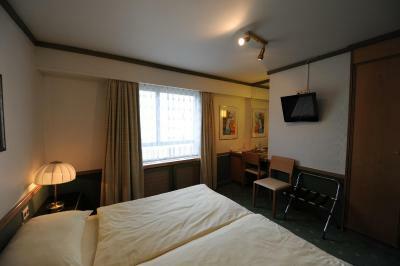 Good selection of TV channels and very nice to be able to open window in room! 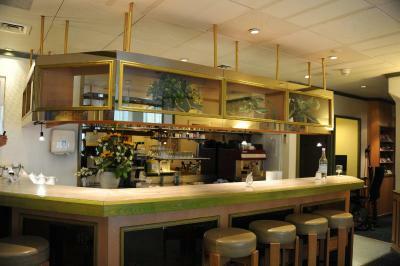 The location was great, and the staff was fantastic. Very nice people! 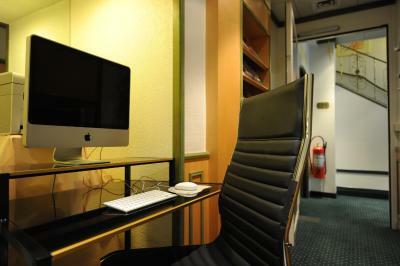 Great staff, fabulous location and clean rooms. Excellent value. Stayed on arrival and rebooked to stay on departure. The property was close to the main train station and it was easy to get to other public transportation and or walk to area! The staff was very friendly. 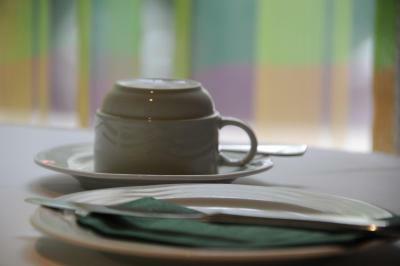 Very friendly staff - very good service and flexibility (we could use the kitchen to warm up the meals of our little one at any time after a quick chat with reception). Location was great. 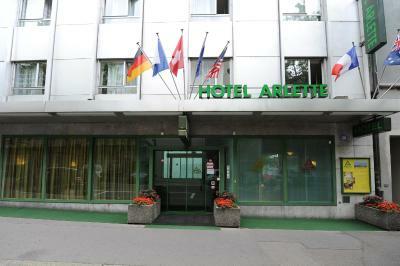 I stayed for a night at Hotel Arlette on my way back from Zurich. 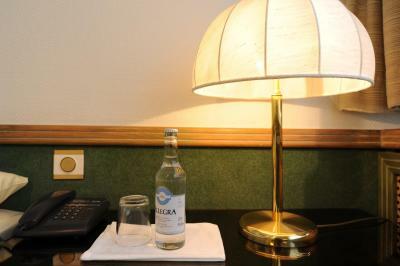 The hotel is located very close to the central train station (at most a 5 min walk) and is very convenient to take trains from the station. 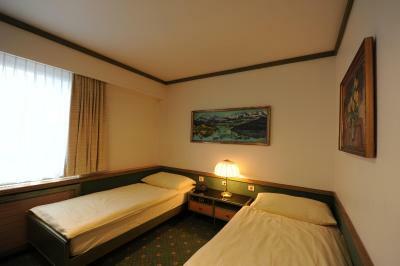 The rooms are comfortable overall and the hotel also provides breakfast in the morning. 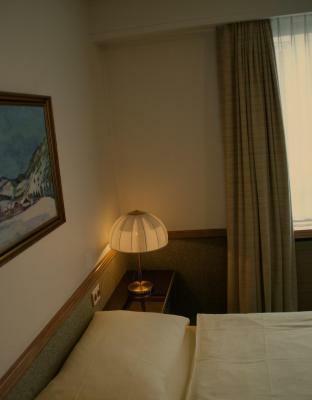 Its a great value for money as the cost of rooms per night is very reasonable as compared to hotels in that neighborhood. 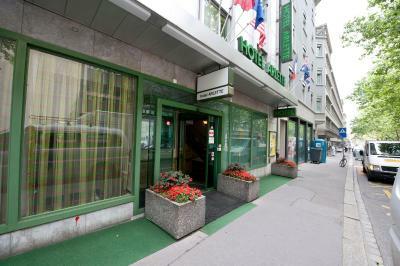 I would surely recommend this place to others who are looking for a quick stopover in Zurich. 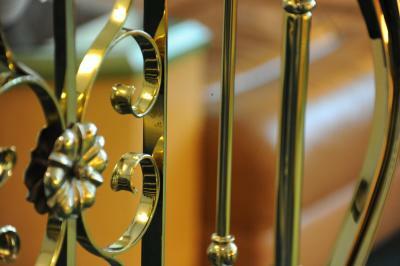 The staff were wonderful and very helpful. 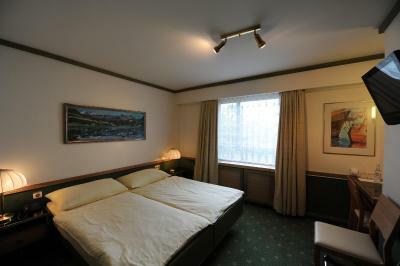 The hotel is older, but it was so impeccably clean and well maintained which was lovely. 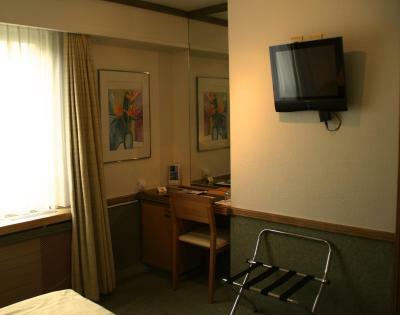 The beds and linens were super comfortable and I found the room to be a good size considering it's location in the heart of the city. 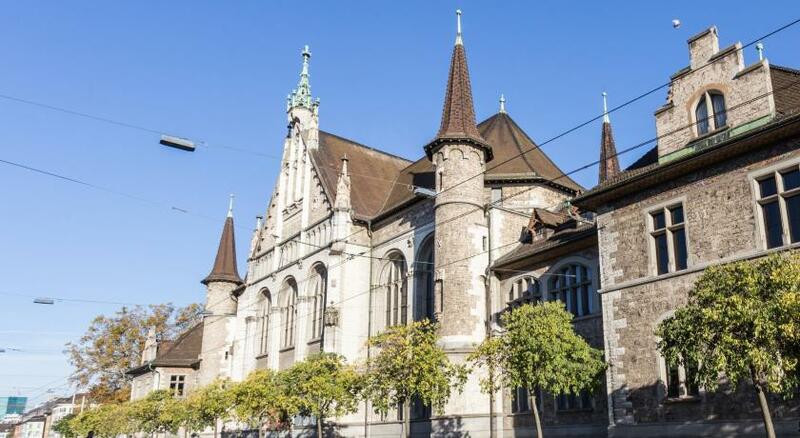 The location was great and super close to Zurich HB and delicious restaurants! 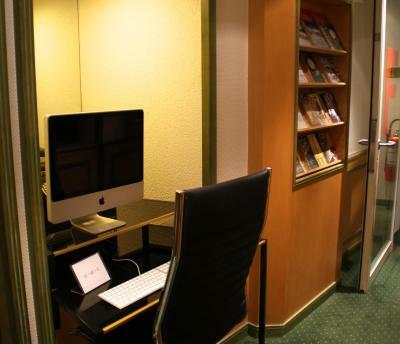 Hotel Arlette Beim Hauptbahnhof This rating is a reflection of how the property compares to the industry standard when it comes to price, facilities and services available. It's based on a self-evaluation by the property. Use this rating to help choose your stay! 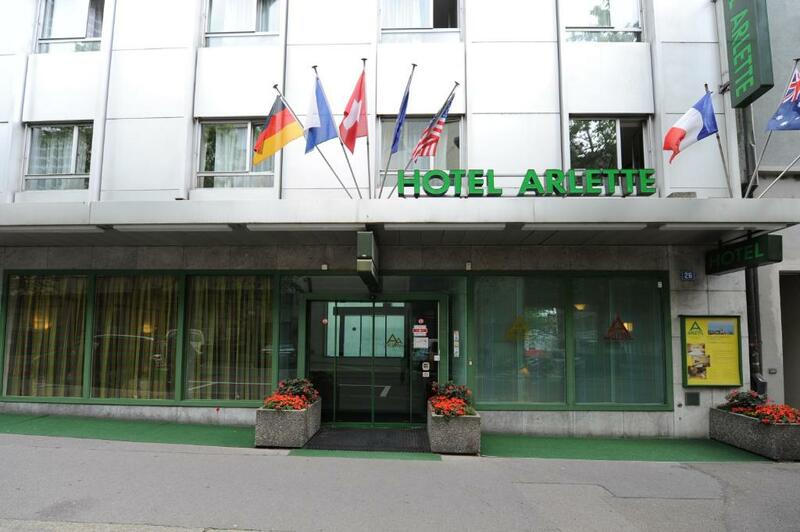 The family-run Hotel Arlette Beim Hauptbahnhof is only 600 feet from the Zurich Main Station and a 3-minute walk from the heart of the city. 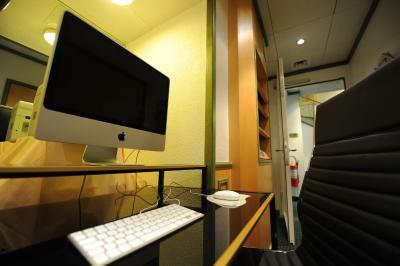 It has a 24-hour front desk and free Wi-Fi. 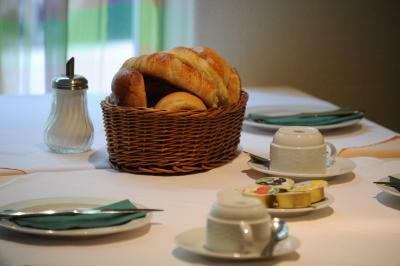 Hotel Arlette Beim Hauptbahnhof serves a breakfast each morning from 6 am. 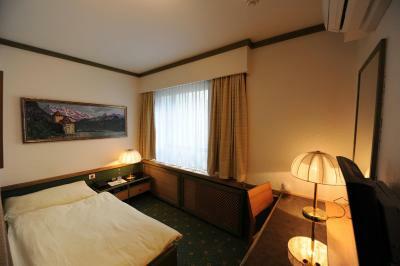 When would you like to stay at Hotel Arlette Beim Hauptbahnhof? 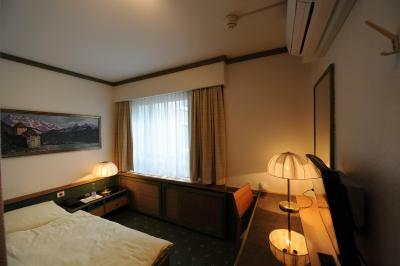 Air-conditioned room with a mini-bar and a TV. 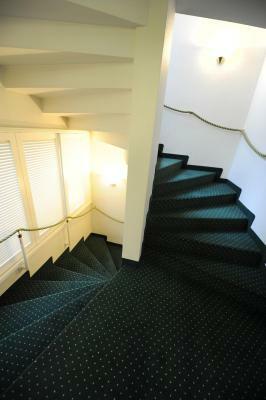 House Rules Hotel Arlette Beim Hauptbahnhof takes special requests – add in the next step! 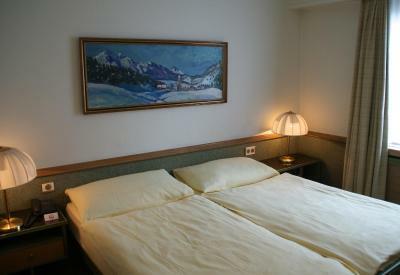 All older children or adults are charged CHF 25 per person per night for extra beds. Hotel Arlette Beim Hauptbahnhof accepts these cards and reserves the right to temporarily hold an amount prior to arrival. 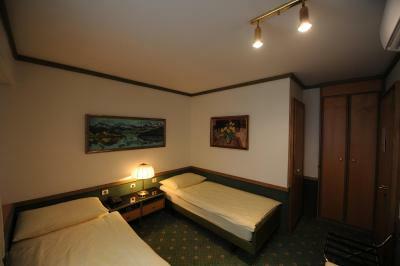 The room was very old-fashioned with dark wooden furniture. The thing that annoyed me the most was the old radio and clock directly on the headboard of the bed and I had a hard time falling asleep with the ticking. However, who is used to a clock in their room should be fine with this. Although I bought a travel adapter with me all of the sockets where the 'slim' ones that you sometimes find in Switzerland and I couldn't fit my adapter in it, so be careful which one you bring with you. I only was using the room for one night and it was perfectly fine for that purpose. 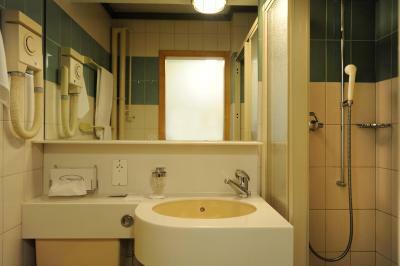 It had a big bathroom which I liked and the location was ideal for me. A wonderful hotel with great staff. 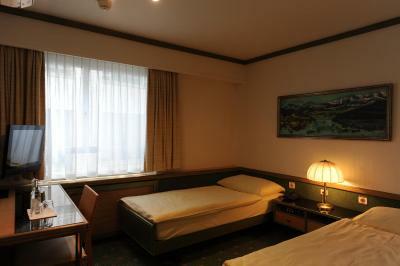 Well decorated room, clean and cozy. Wishour stay would have been longer. 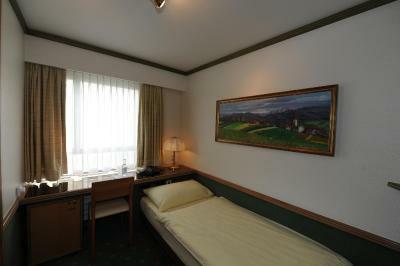 The hotel is located just 10 minutes from Zurich Hbf, clean & comfortable. The host is a very gentle man, very courteous. The free WiFi is set up to block any attempt to open a VPN tunnel. I reported the problem, but they argued that the firewall is secure, so could not see why a VPN may be required. So, if you need to open a VPN tunnel either for personal security or business connectivity, then you will be unable to do so. I tried several workarounds (suggested by my VPN service, NORDVPN) but none of them worked. All attempts to connect simply timed out. I suspect that they just did not realise that people may want VPN access, but I did not trust their service because of that blocking. 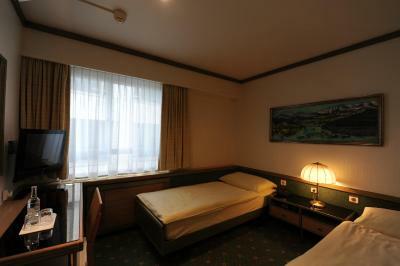 Location and cleanliness of the hotel. 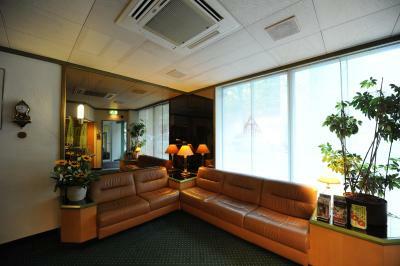 Accommodating staff provided friendly service. Included breakfast was simple but fine. The room was very small and breakfast was basic. The kindness & warmth of the owners Cleanliness & location Very comfortable & personally I feel like I don't need to stay in a 5 star hotel. 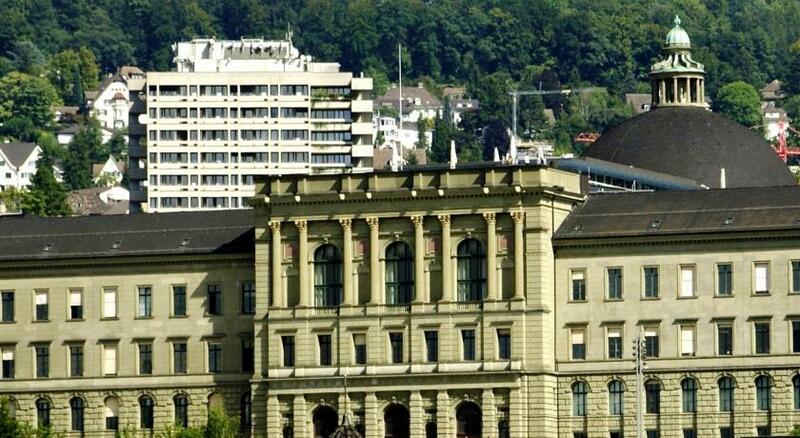 I make it my home whenever I am in Zurich. 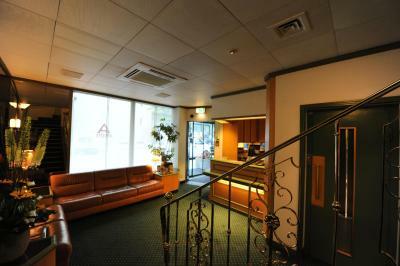 Location is superbly nice - less than 5 mins from HB. 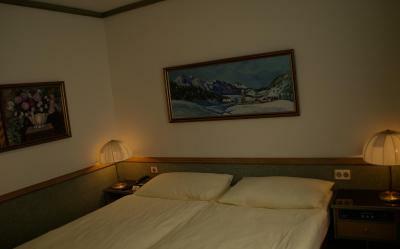 Room is perfect and staff are polite and accomodating. 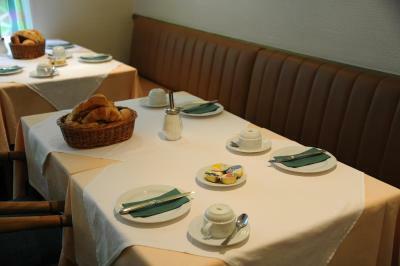 Breakfast is served at the table, but is very minimal. 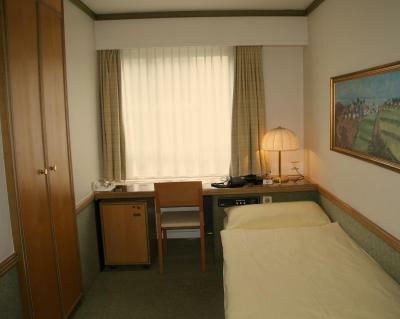 Small individual hotel extremely conveniently located. 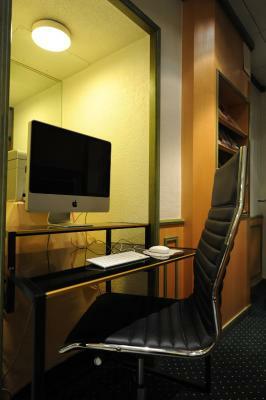 Friendly staff, and my room (a single) was small, but comfortable and well appointed. 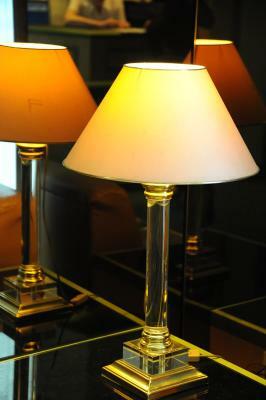 The decor was old style from 70s.